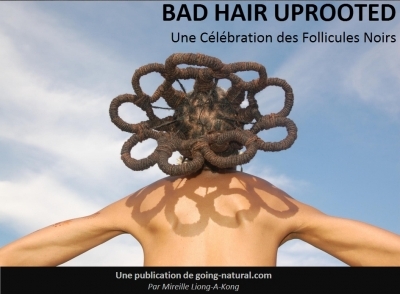 From sculptured dreadlocks to dazzling dense afros. 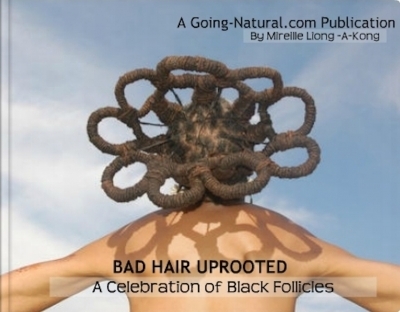 From big colored hairdos to blowing in the wind twist-outs, this book delivers what the title promises and even more: BAD Hair uprooted celebrates Black Follicles by picturing a different perspective that challenges the status quo. 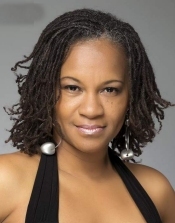 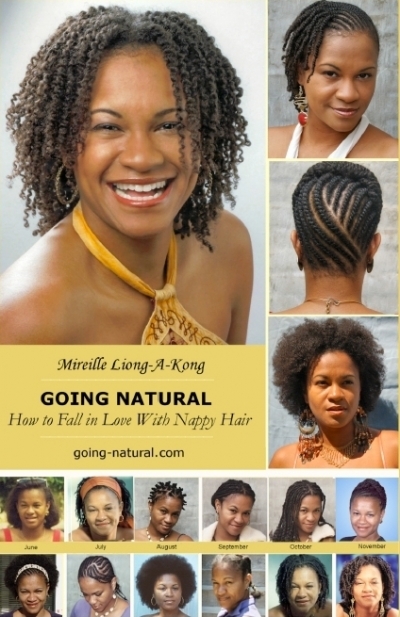 With 73 percent of African American women suffering from hair breakage due to the use of straightening chemicals, this guide is the perfect resource to help them on their endeavor to go natural.